Today a business has to be responsive and connected with customers, partners, and suppliers. Adopt a self-service approach to integration to achieve success. 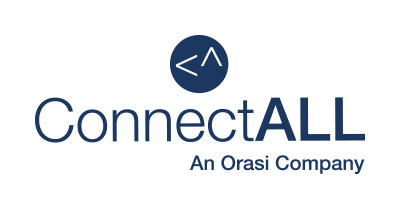 Access, share, and exchange data securely from any application with the ConnectALL Integration Platform. Find out more!